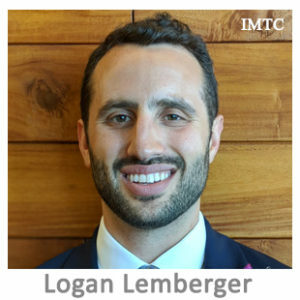 Logan Lemberger is VP of Business Development for WireCash, the online marketplace for international money transfers. He works closely with licensed money transmitters to offer their services online. WireCash is an impact-driven business focused on improving the lives of money senders through greater choice, freedom, and convenience in online money transfers. Serving as the agent for multiple licensed money transmitters, consumers are able to compare options and send money online directly through WireCash. Additionally, Logan works directly with global payers, financial institutions, payment processors and data vendors to support WireCash operations, and enhance the offerings of its licensed money transmitter partners. Logan is passionate about developing and building technology products that contribute toward financial inclusion and improved financial health of Americans and bottom of the pyramid communities around the world. He holds Bachelors of Arts degrees in Economics and International Studies from the University of Washington.